Good news, friends east of the Atlantic. 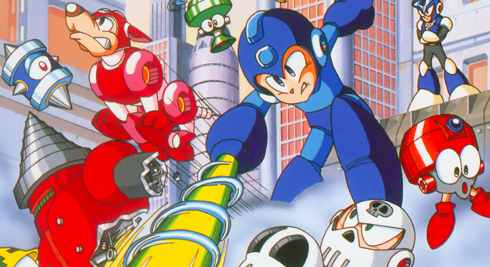 If you didn't hear, Game Boy Mega Man III arrived on the Nintendo 3DS eShop. You can buy this portable classic for €3.99/£3.59. With this one out of the way, you can look forward to Mega Man IV and Mega Man V in the coming weeks. And really, not much else to say than that! I'd say yes. Mega Man II is a lot better than most people give it credit for, and I'm saying this as someone who's not so fond of its console counterpart.